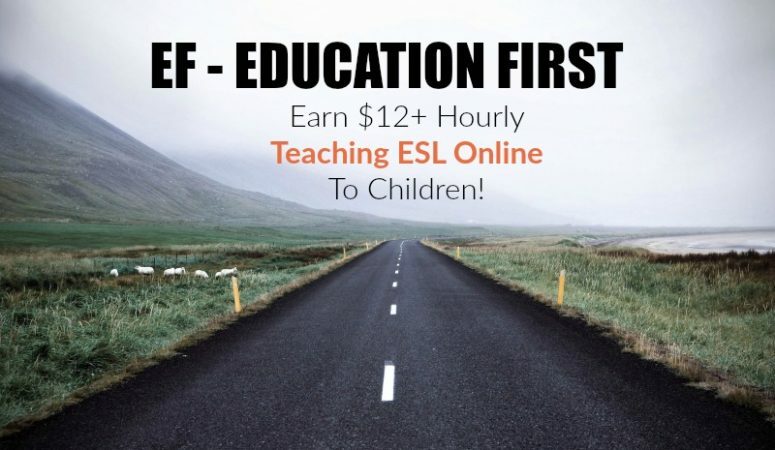 EF Education First Review – Teach ESL From Home & Earn $12+ Hourly! 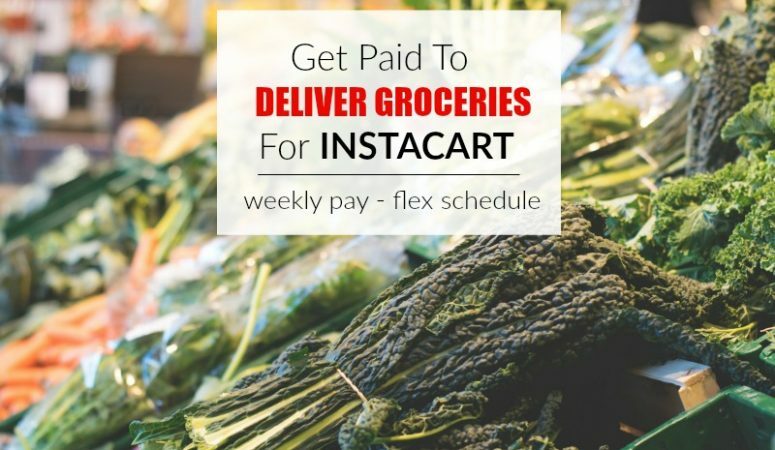 Published November 1, 2018 By Leisa Good This post may contain affiliate links. Regardless, I only recommend sites I've researched and/or used and trust. 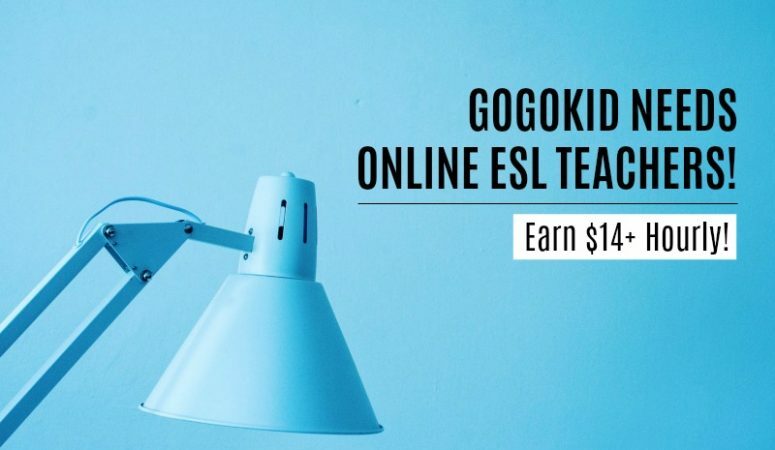 GogoKid Review – Earn $14+ Hourly Teaching English Online! 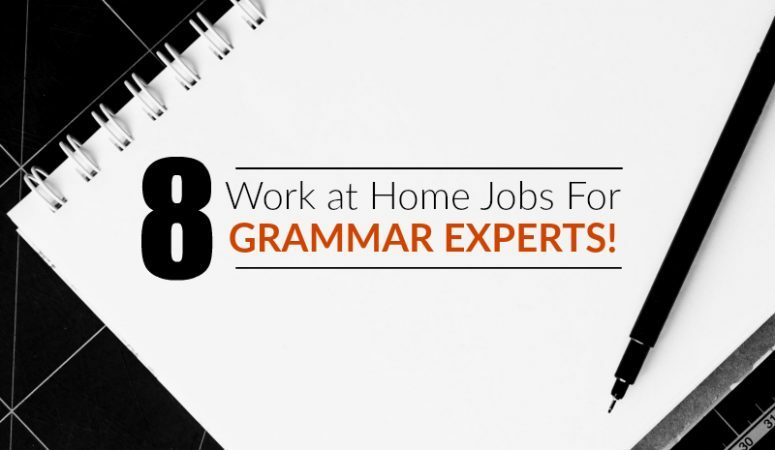 Published October 17, 2018 By Leisa Good This post may contain affiliate links. Regardless, I only recommend sites I've researched and/or used and trust. 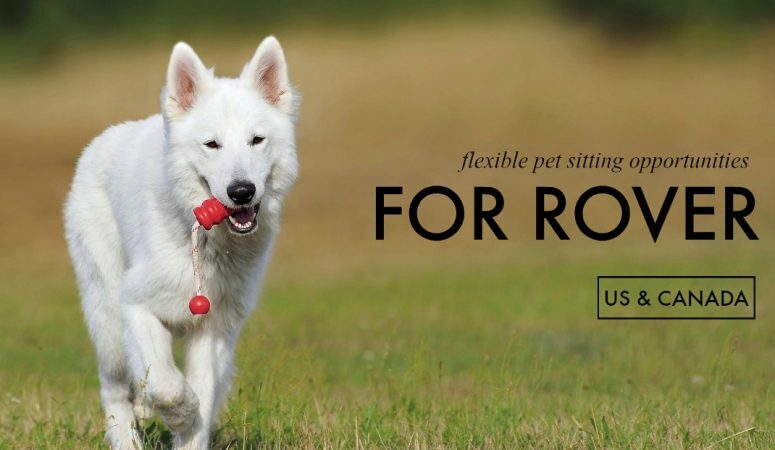 Published October 15, 2018 By Leisa Good This post may contain affiliate links. Regardless, I only recommend sites I've researched and/or used and trust. 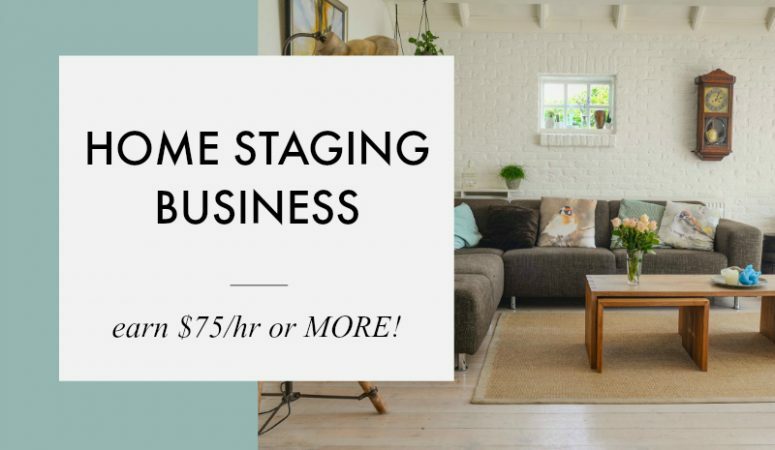 All About Starting a Home Staging Business – Earn $75+ An Hour! Published September 18, 2018 By Leisa Good This post may contain affiliate links. Regardless, I only recommend sites I've researched and/or used and trust. Published September 12, 2018 By Leisa Good This post may contain affiliate links. Regardless, I only recommend sites I've researched and/or used and trust. Published August 29, 2018 By Leisa Good This post may contain affiliate links. Regardless, I only recommend sites I've researched and/or used and trust.